Published January 11, 2018 at 1080 × 608 in Washington D.C. Revisited, at the Onset of 2018. Yes, Washington has cutting-edge restaurants. 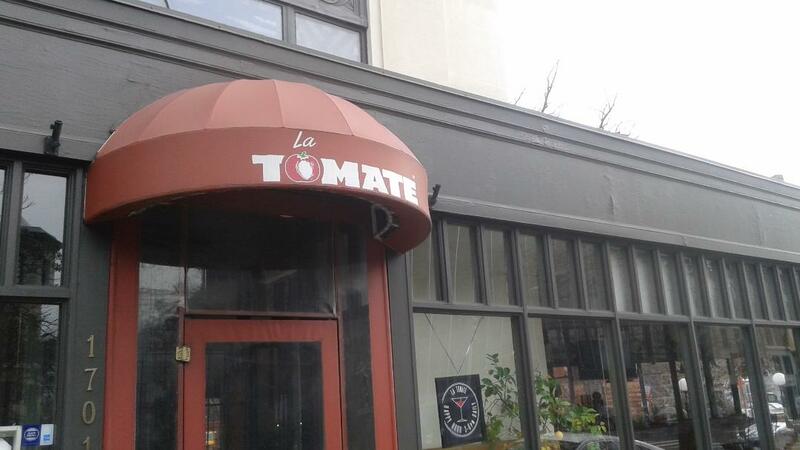 But they also have excellent long-standing places like Cafe Tomate on Connecticut Avenue.